We provide you with single source accountability through our combined abilities to manufacture, fabricate, install and service. 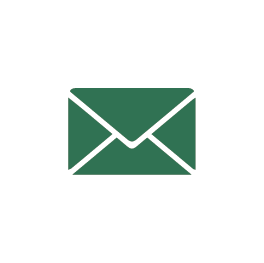 Contact the Layfield Group today. We have offices across North America and are ready to assist you with your containment product needs! 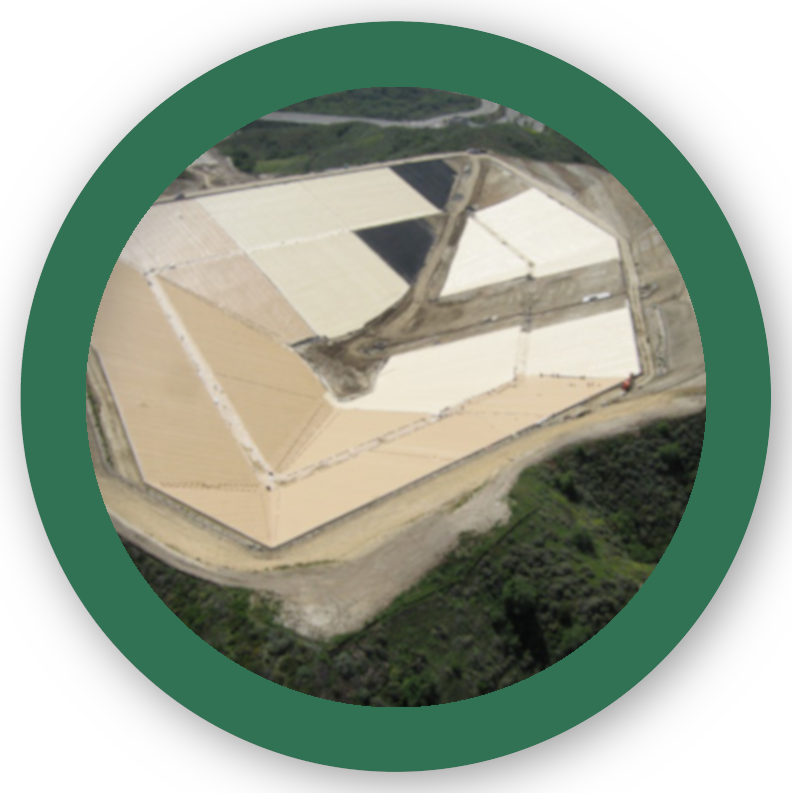 CSPE has been used as a lining and cover material for more than 30 years, and has shown exceptional durability and longevity in potable water facilities. 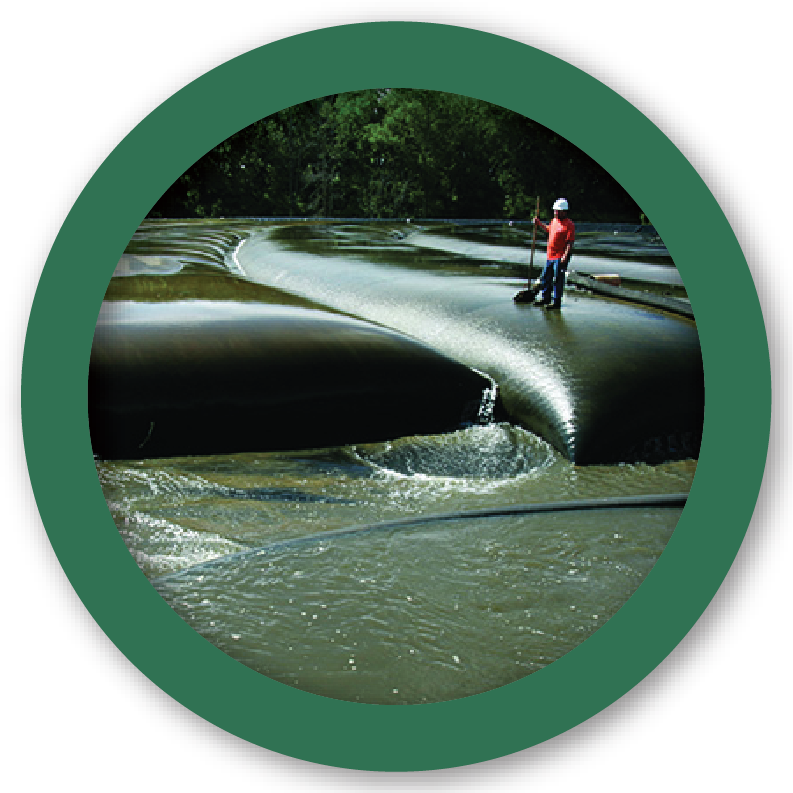 Layfield's REVOC floating cover systems are world leading systems for water, wastewater, and other cover applications. 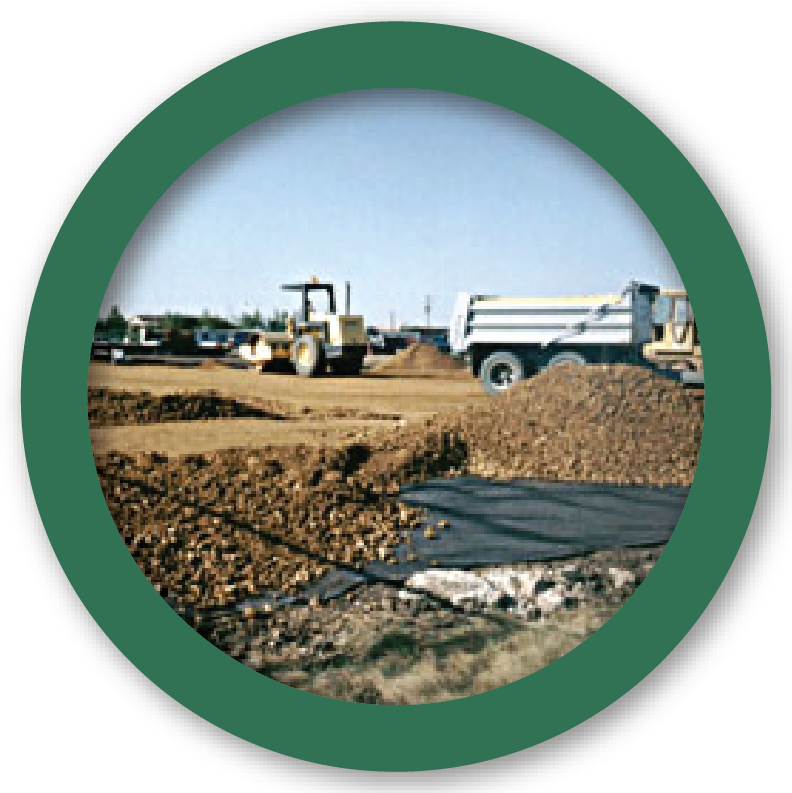 Long term soil reinforcement and stabilization of superior quality that can replace more complex combinations. 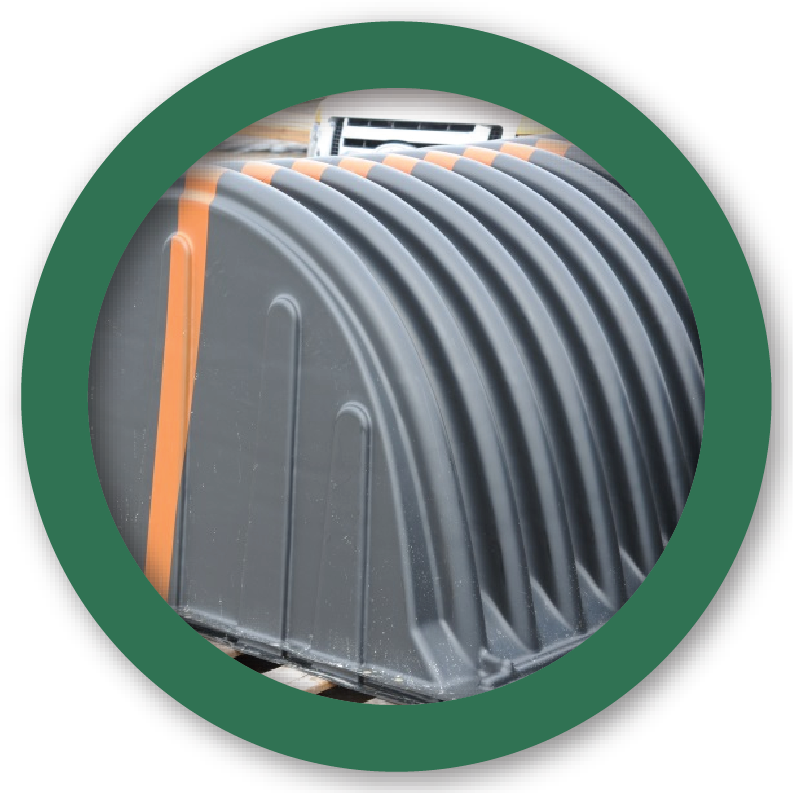 Geotube® containers are a cost effective solution for dewatering sludge, tailings, or dredging spoils. 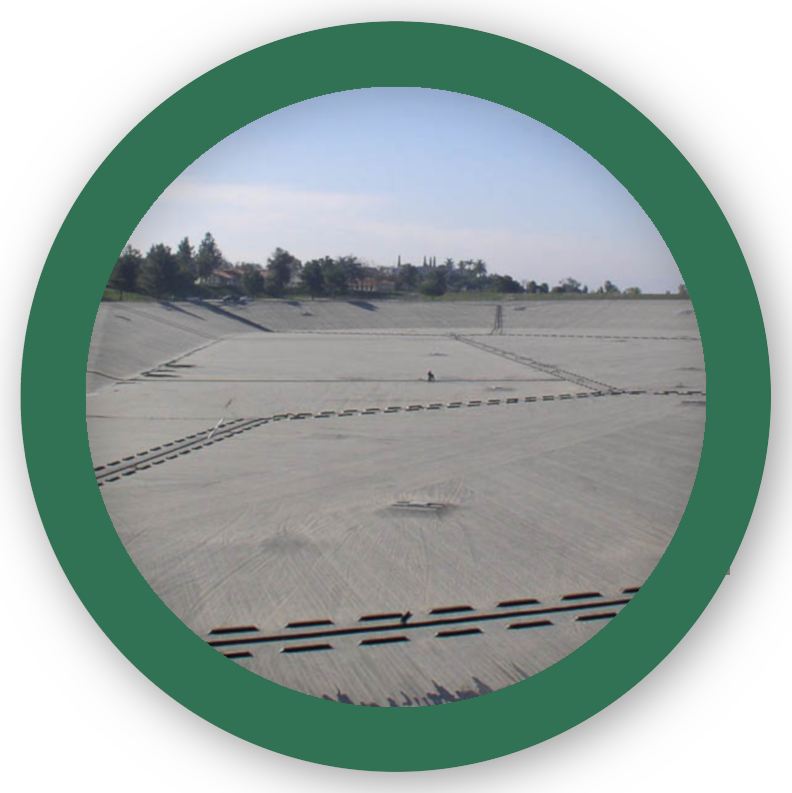 Advanced stormwater management systems to control storm water, flooding, and runoff in a sustainable way. If you want to learn about any specific product, just let us know.